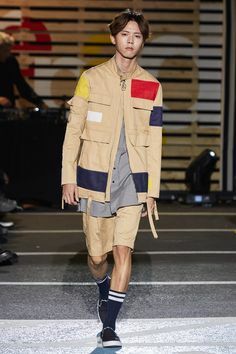 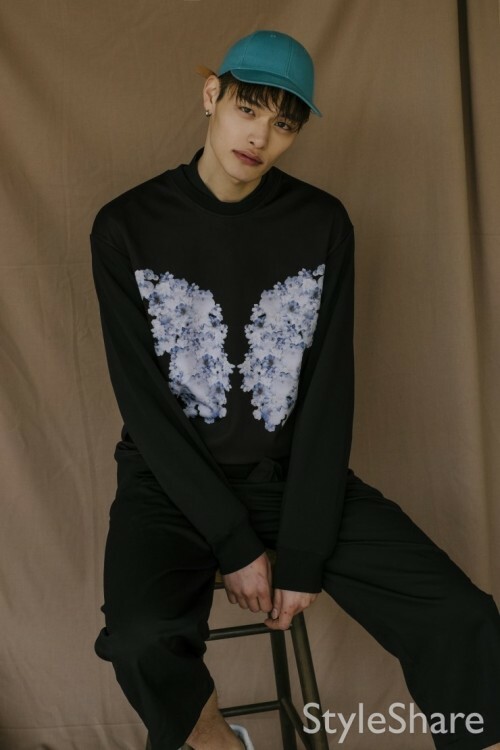 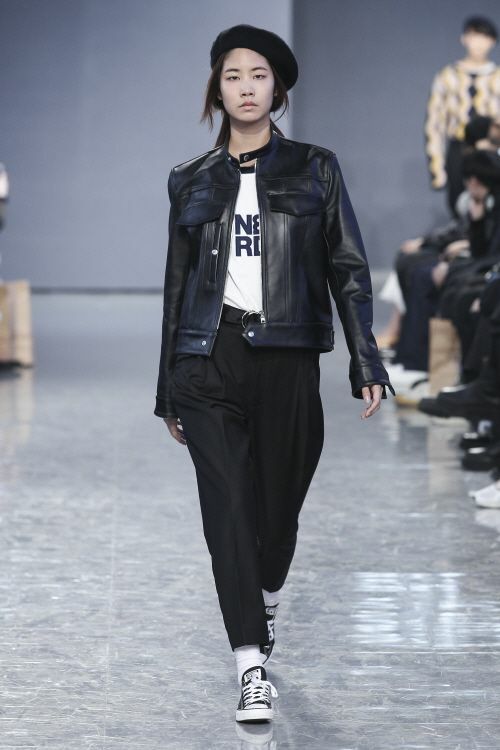 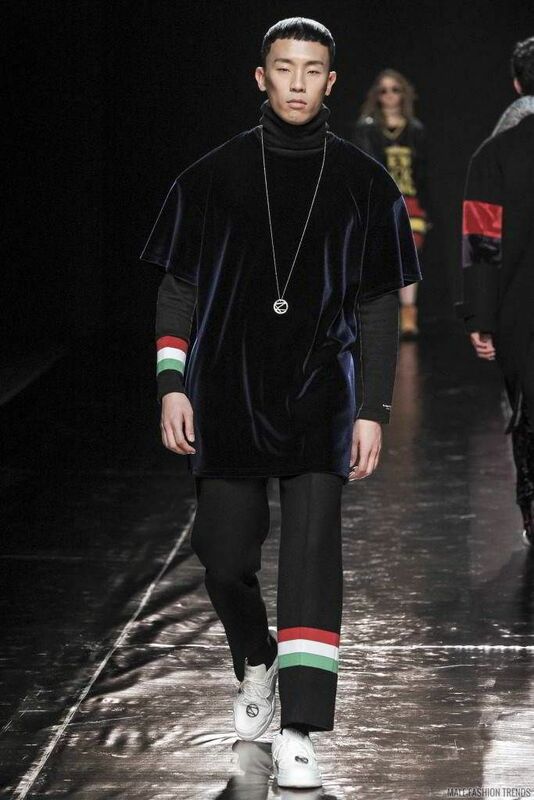 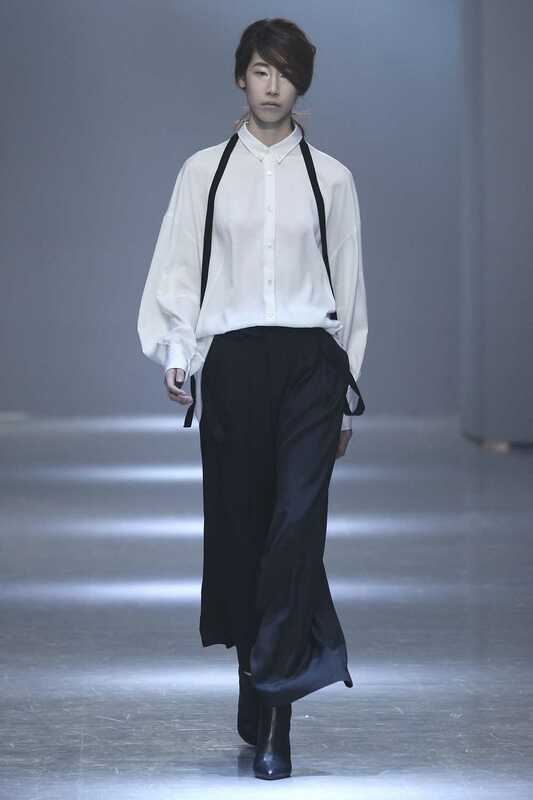 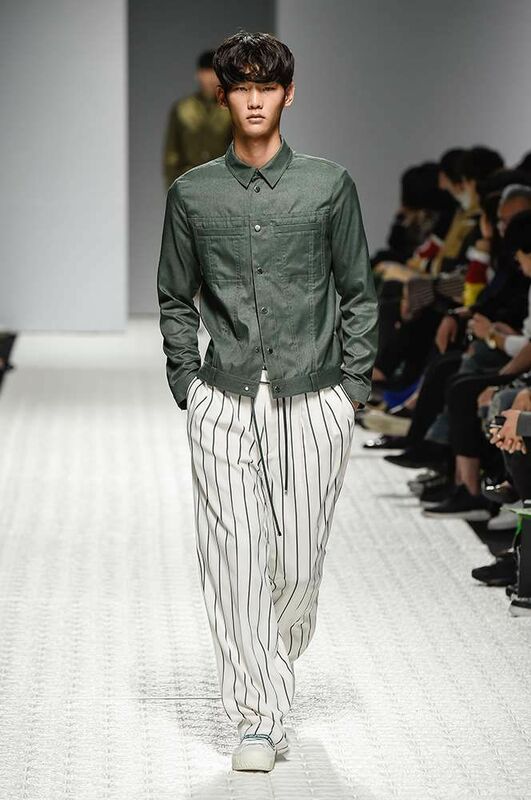 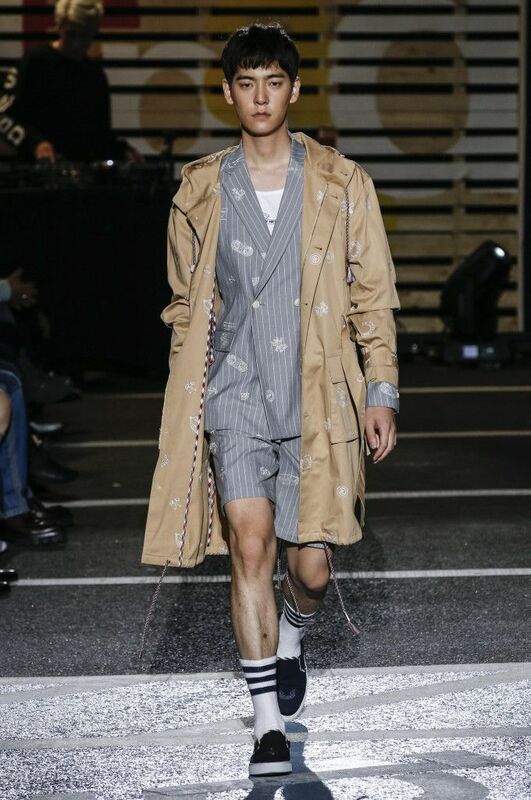 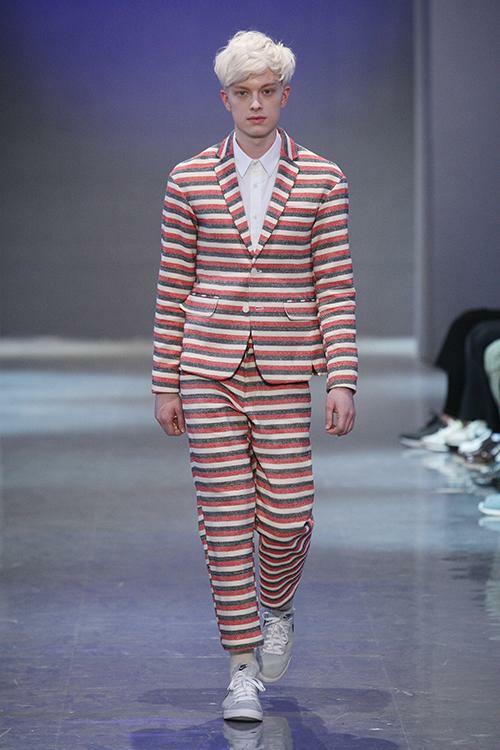 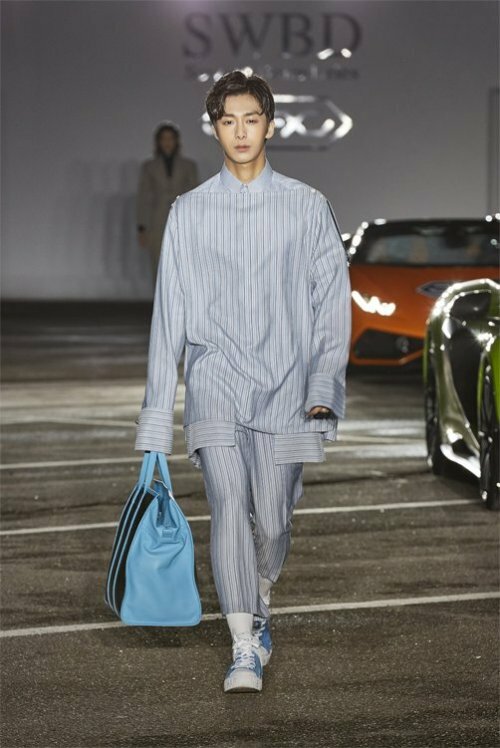 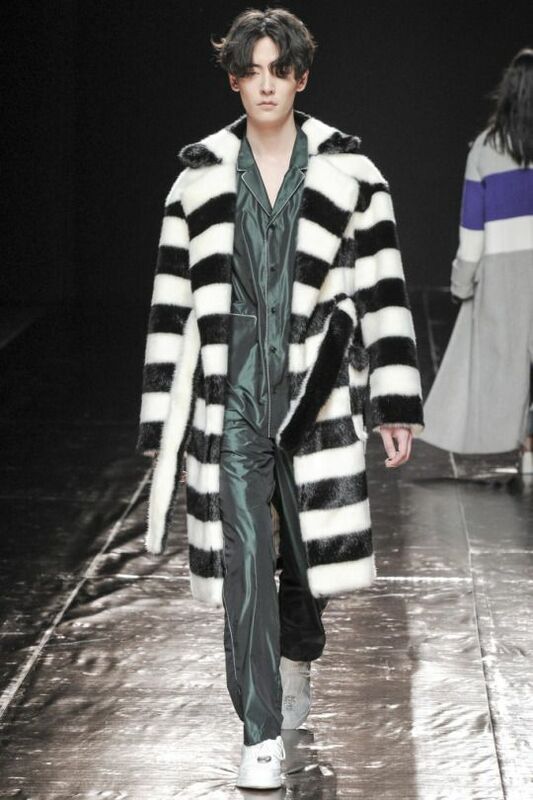 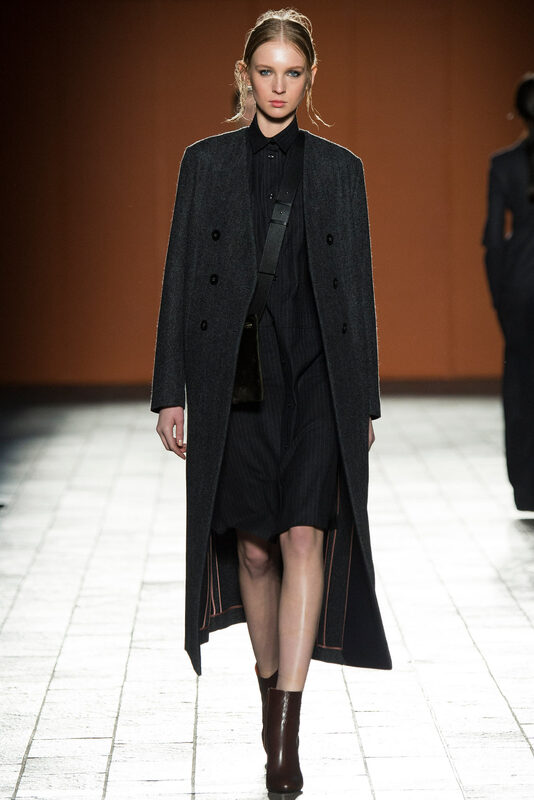 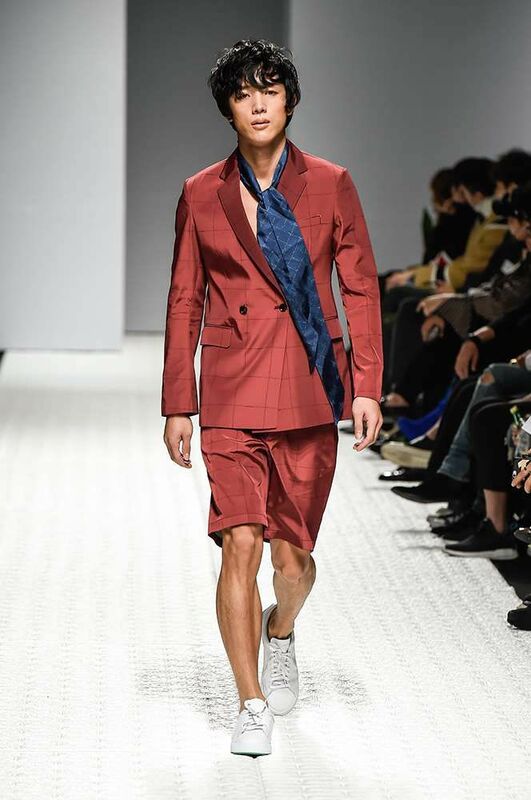 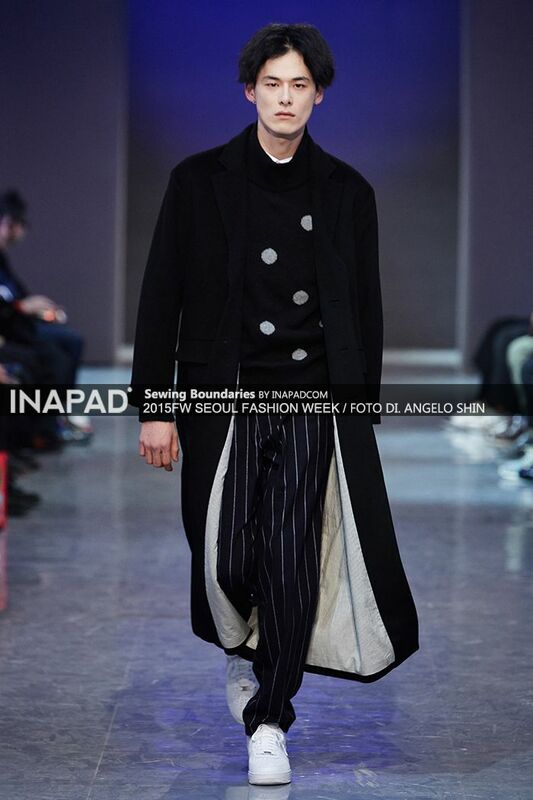 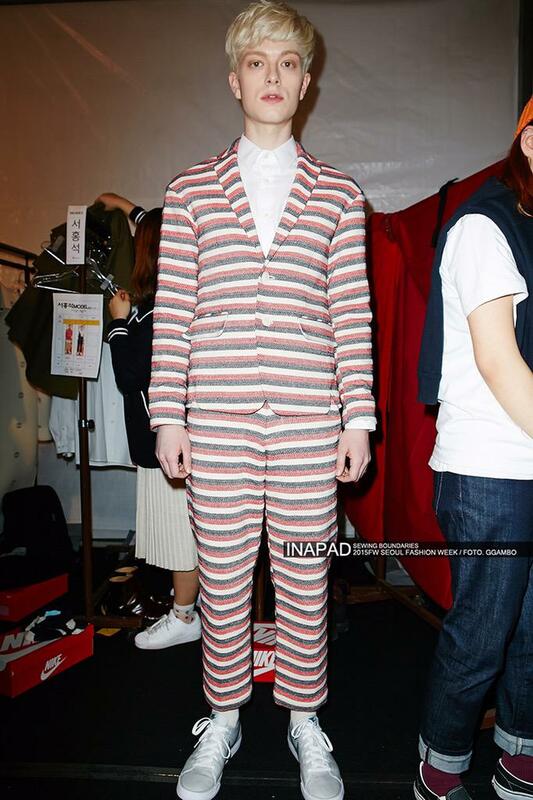 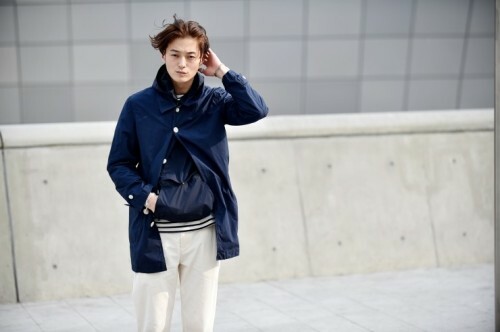 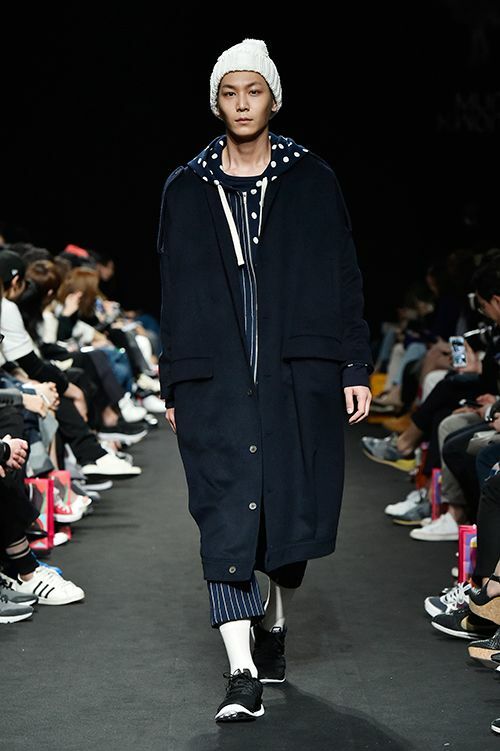 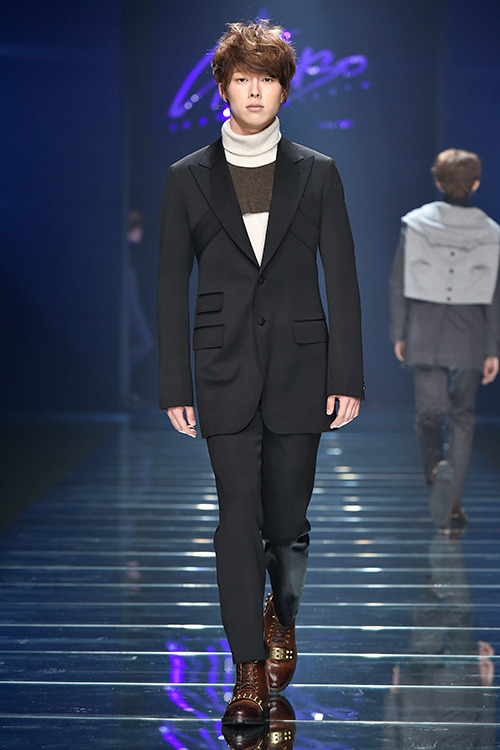 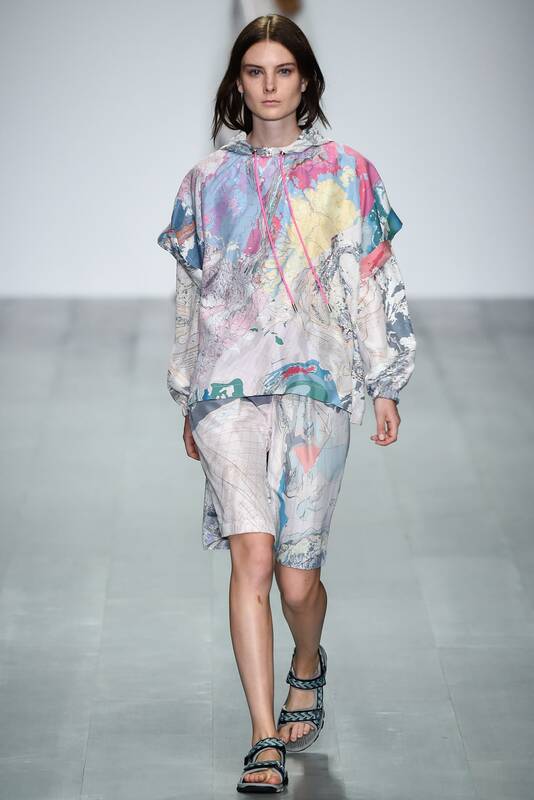 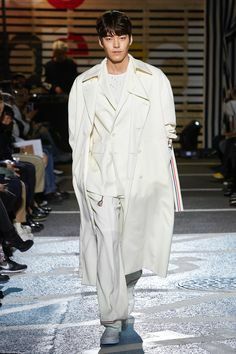 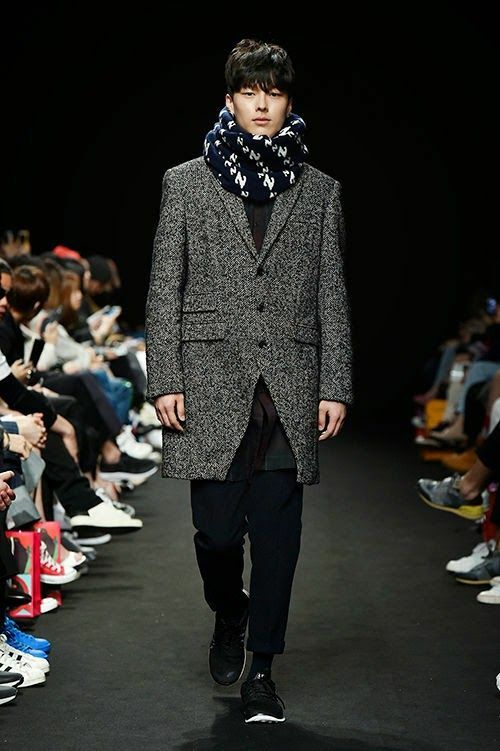 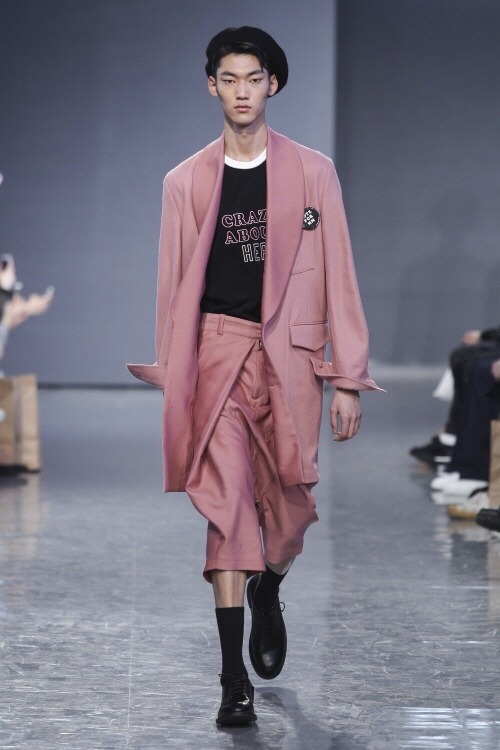 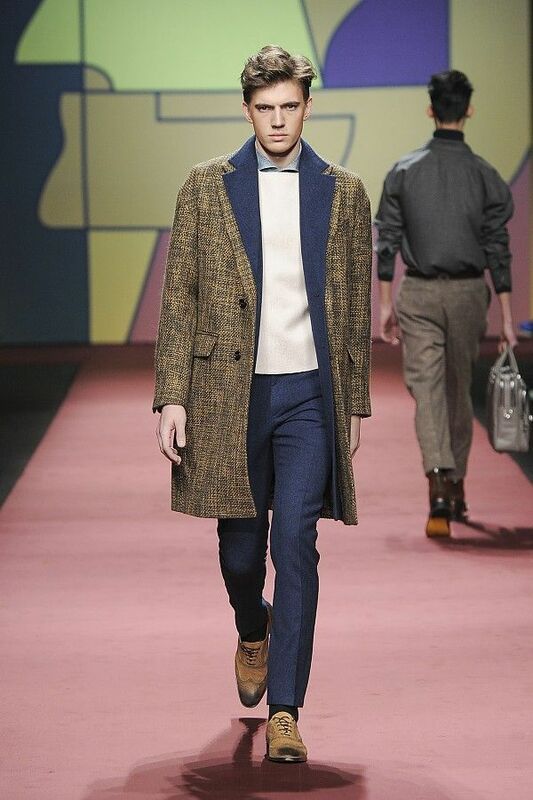 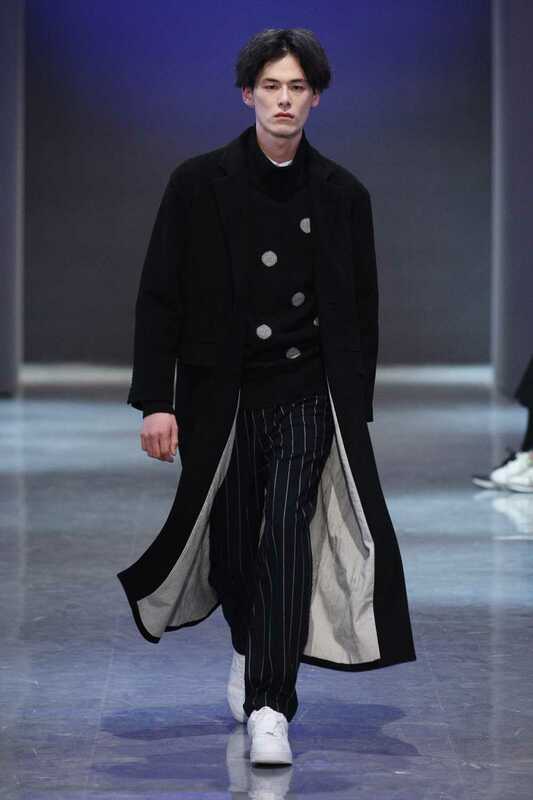 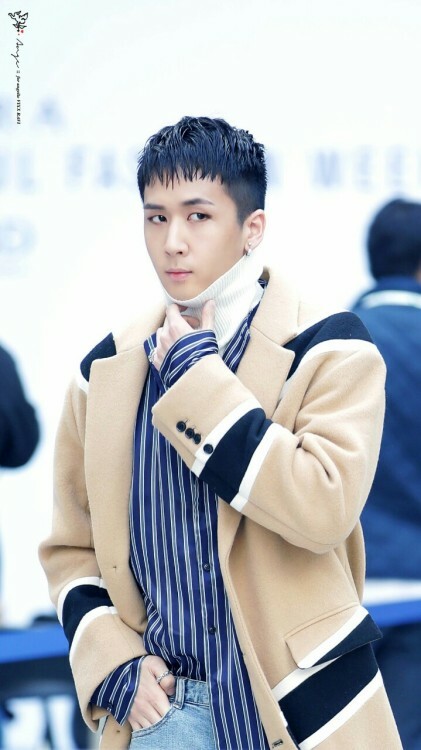 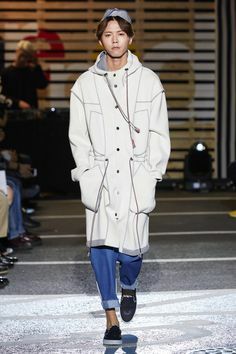 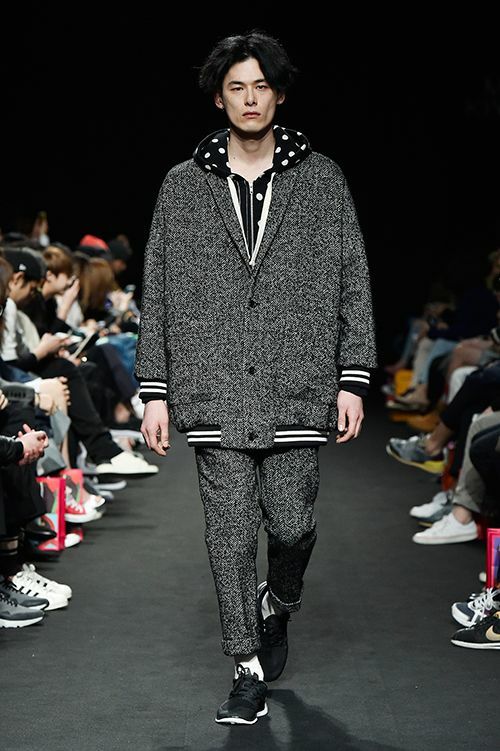 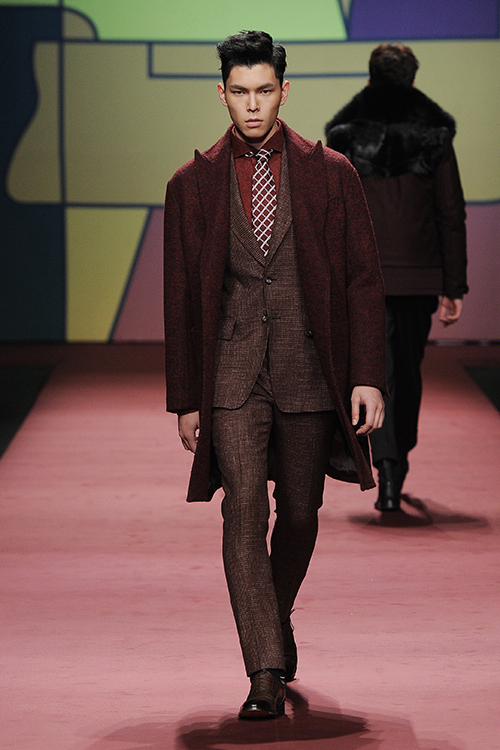 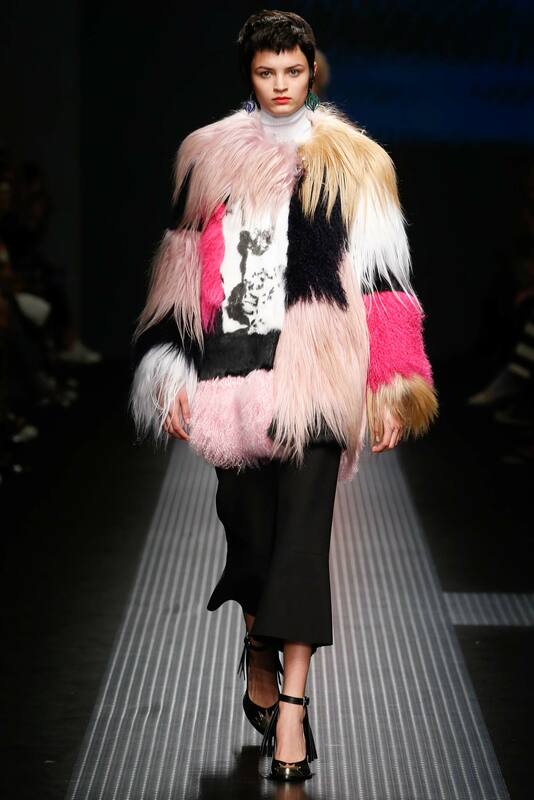 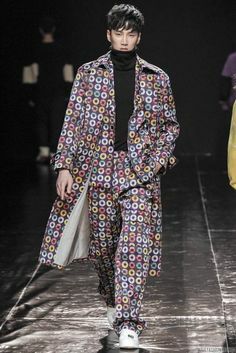 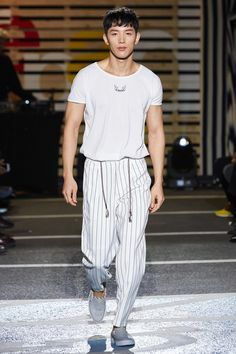 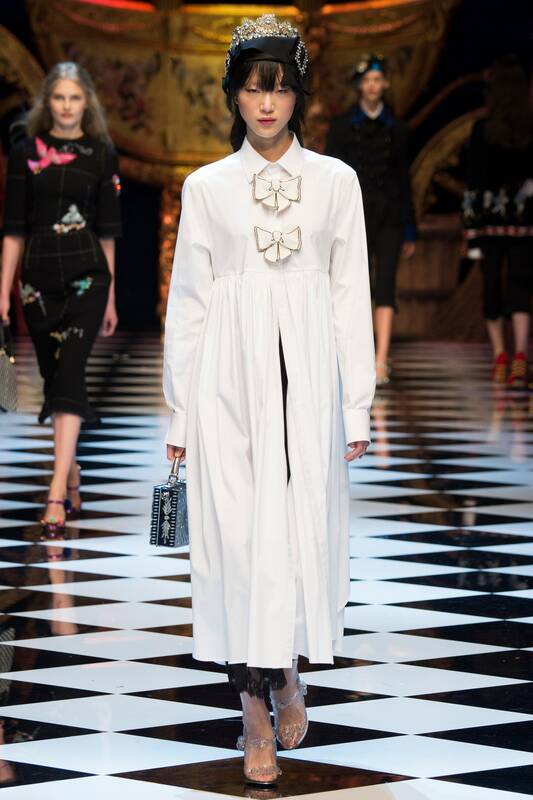 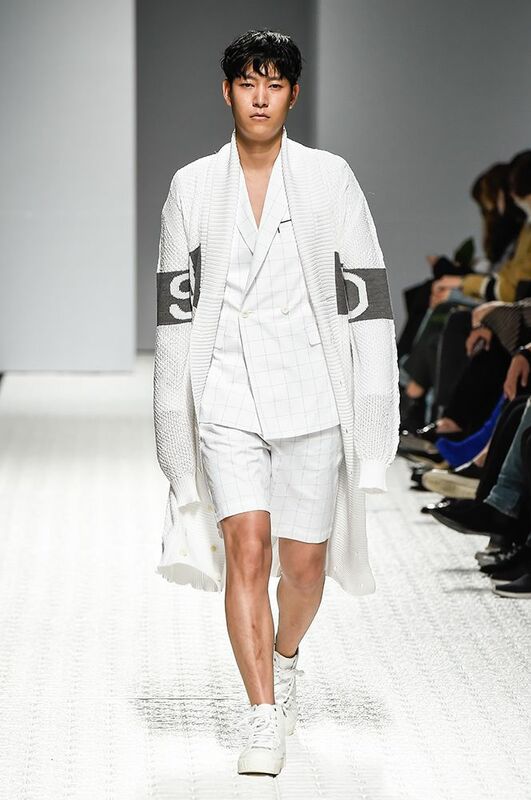 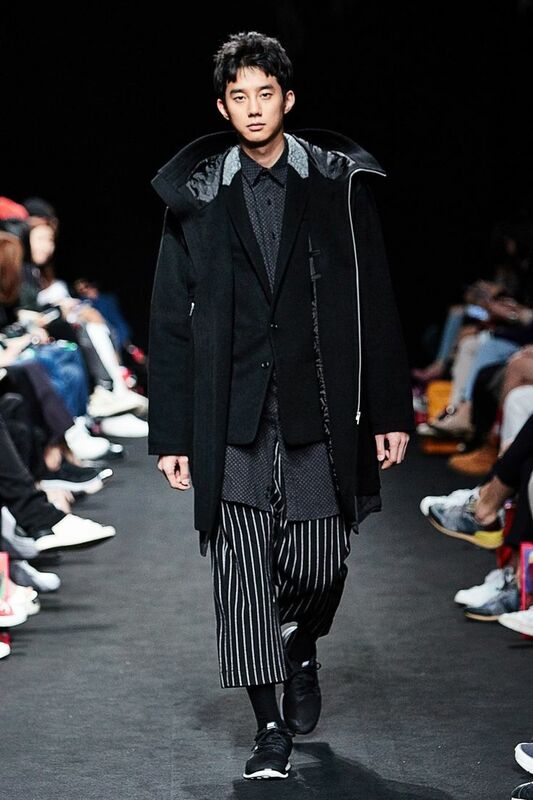 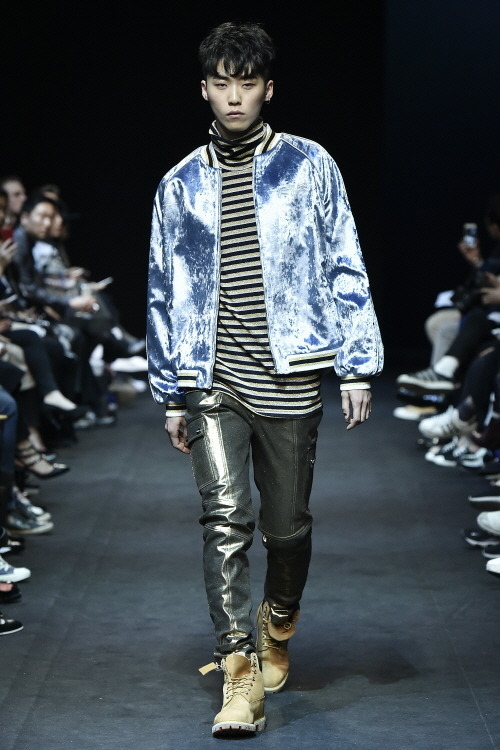 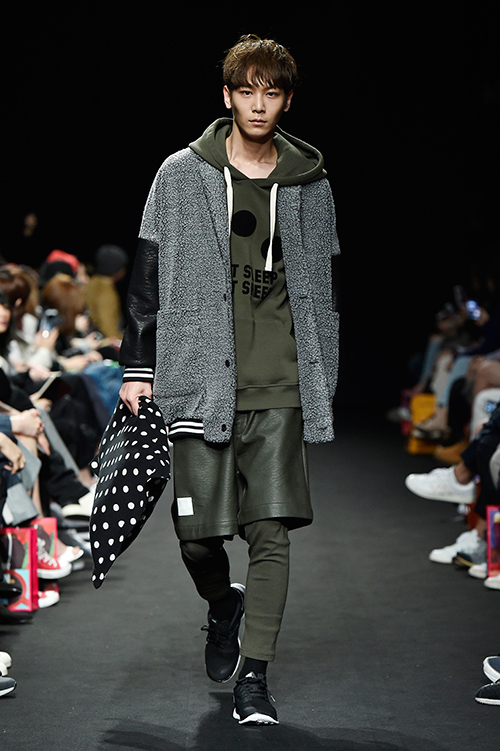 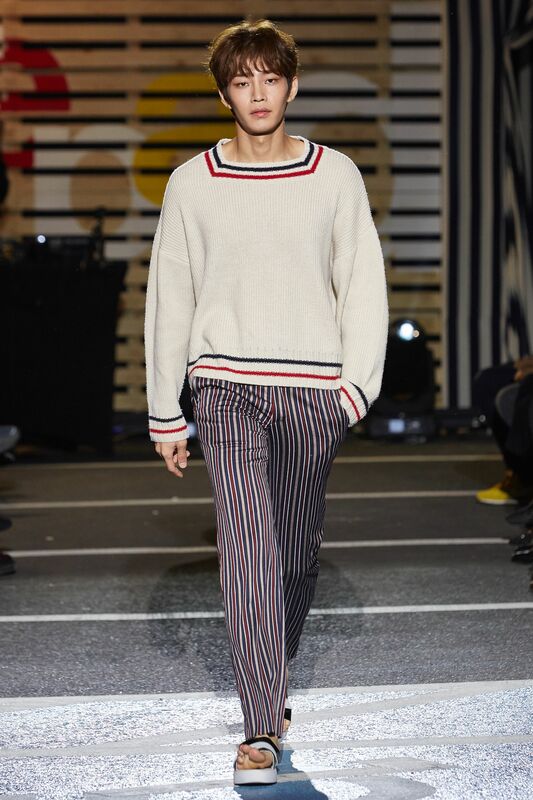 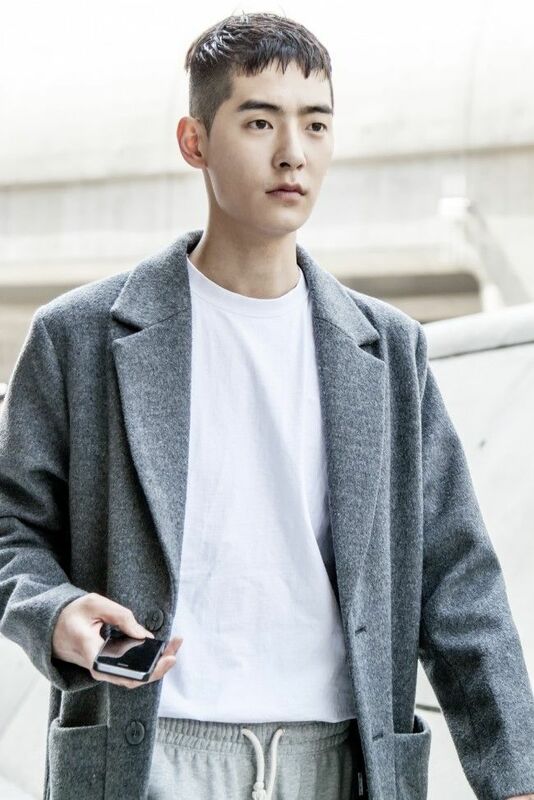 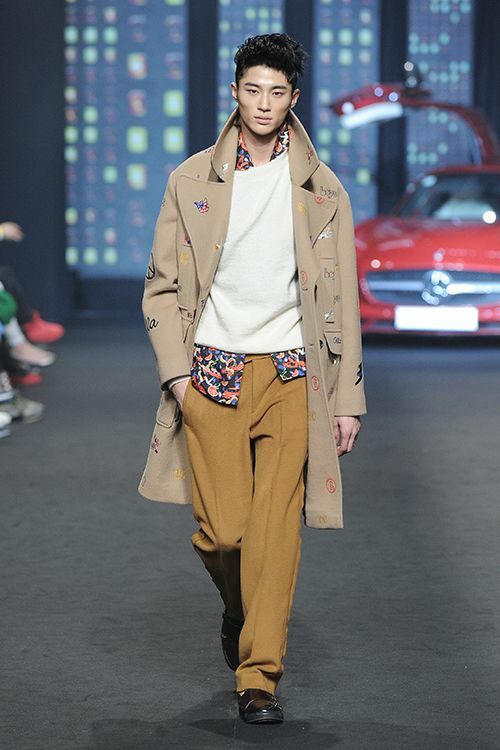 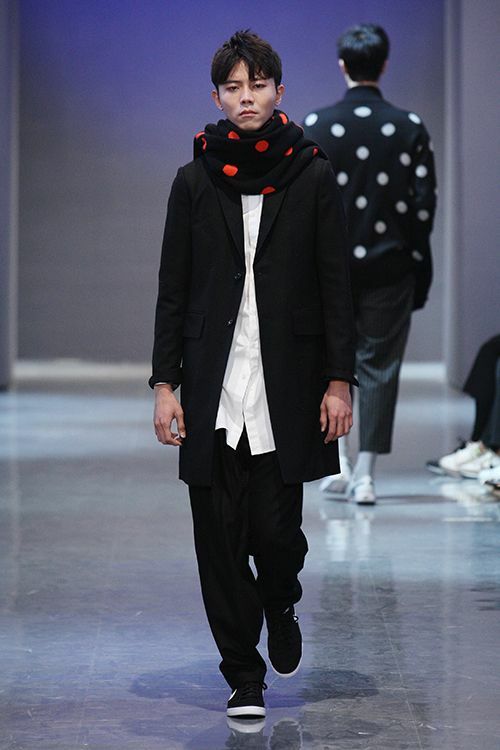 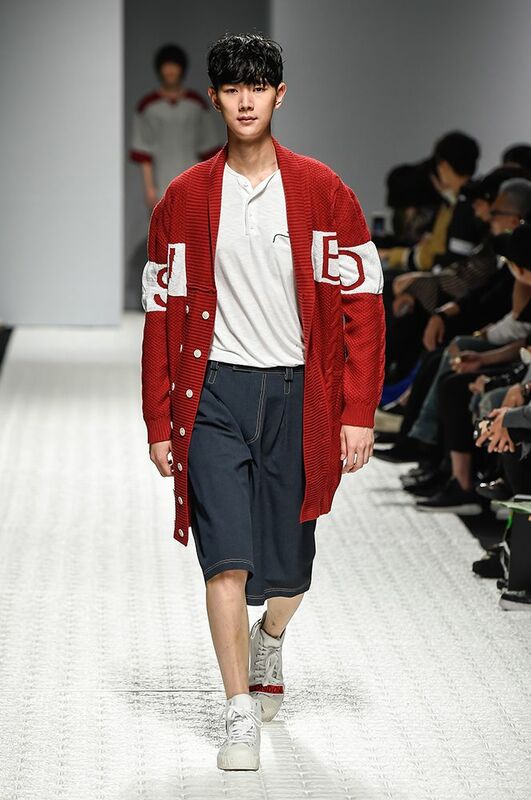 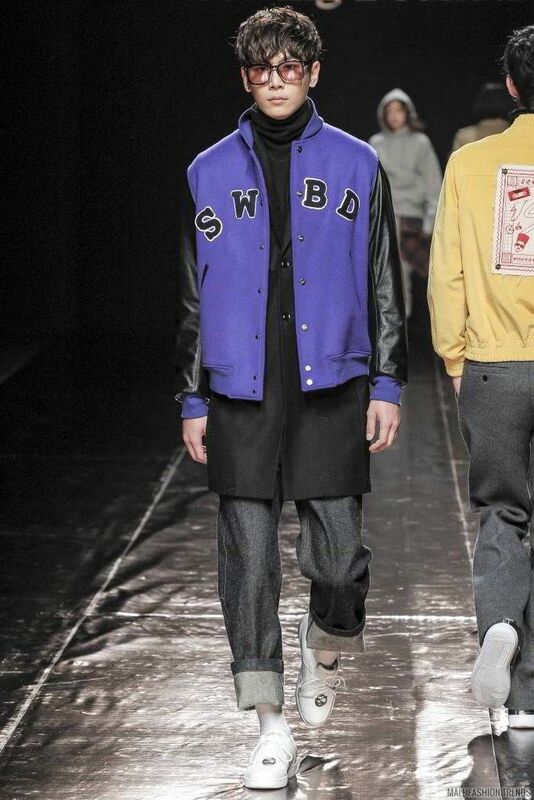 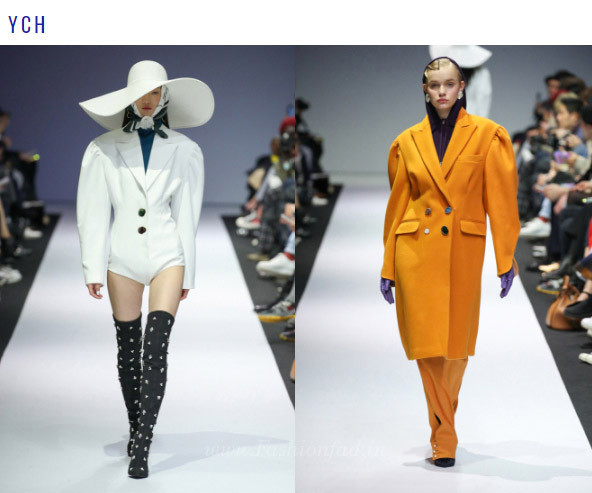 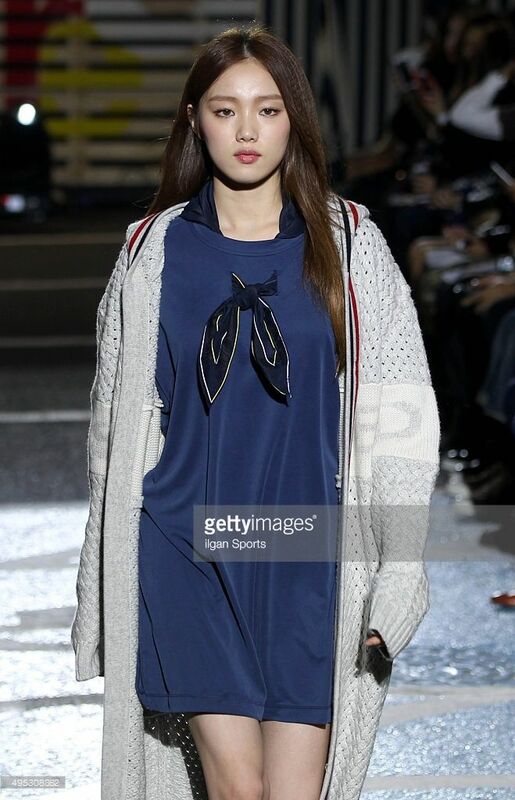 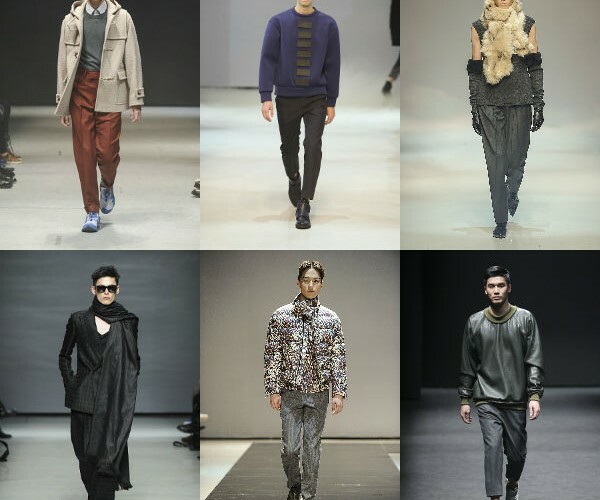 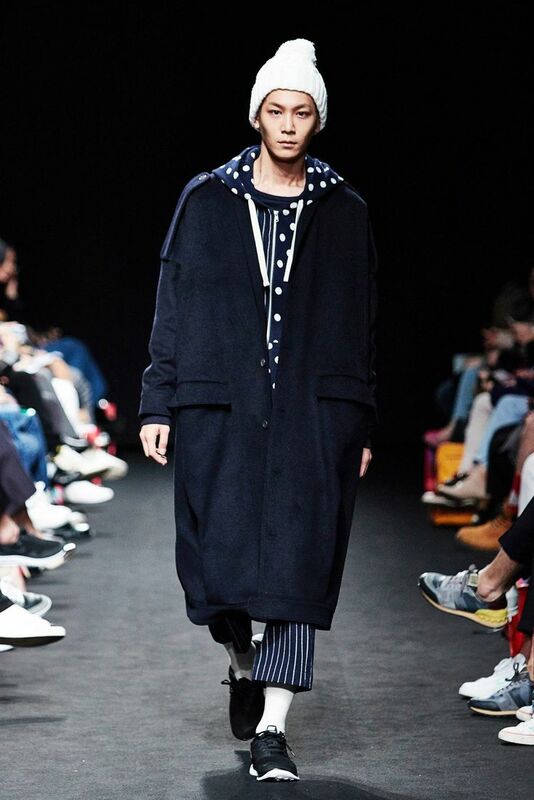 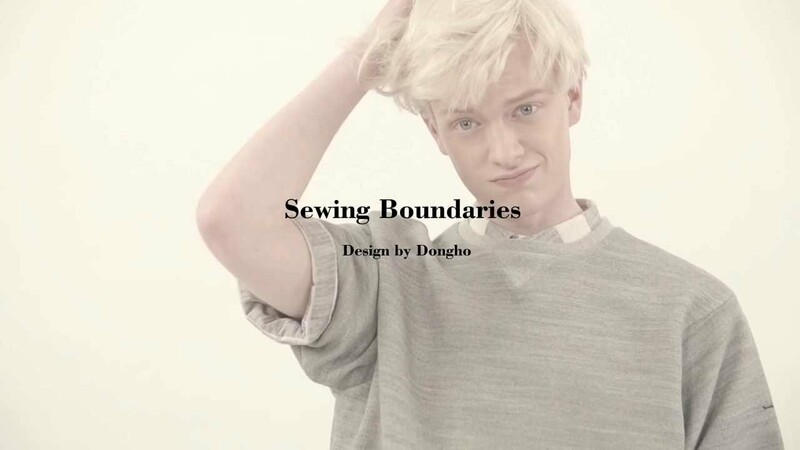 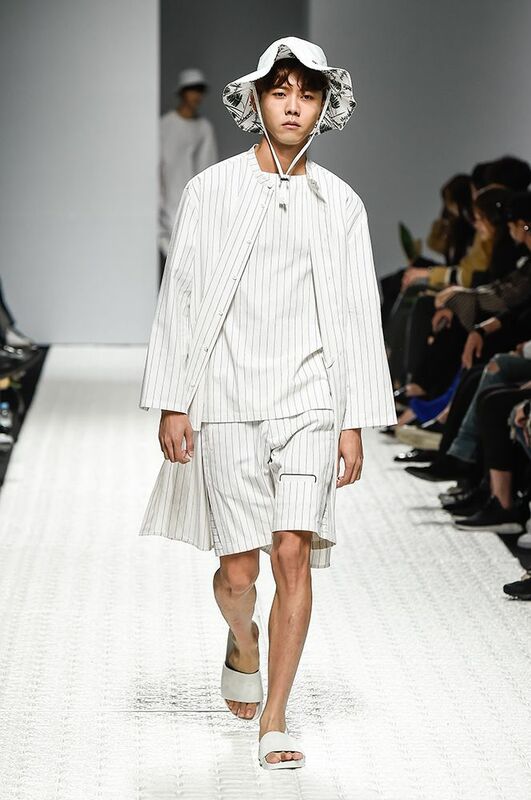 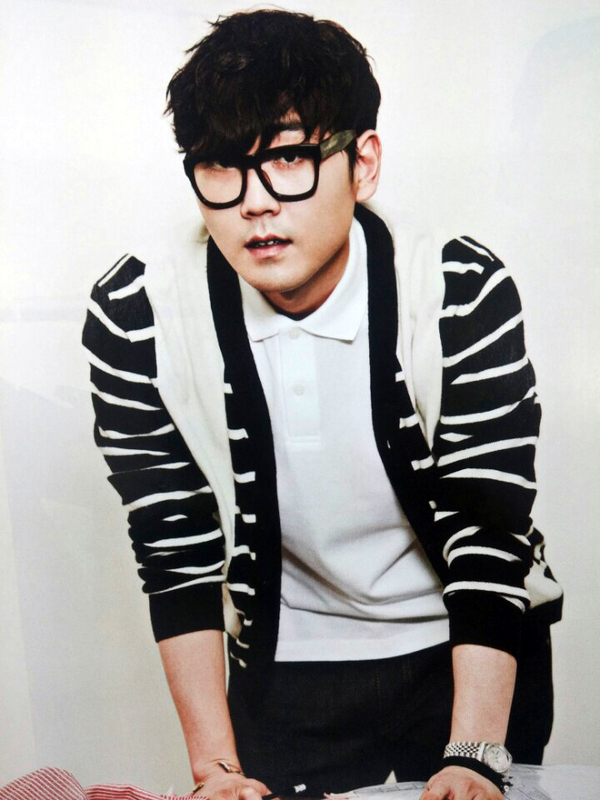 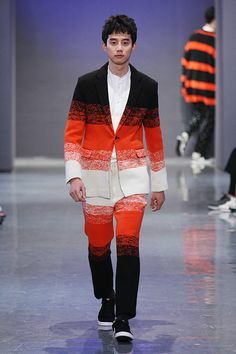 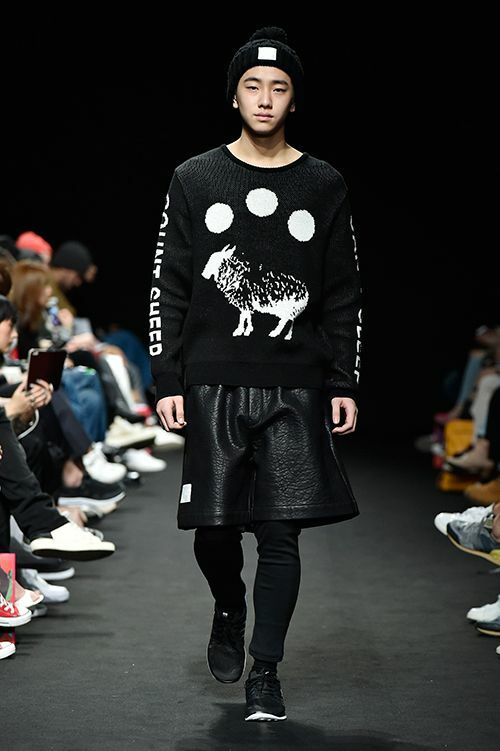 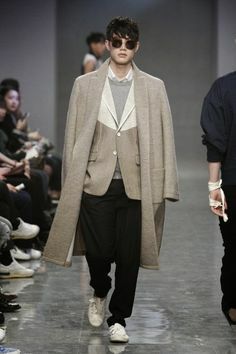 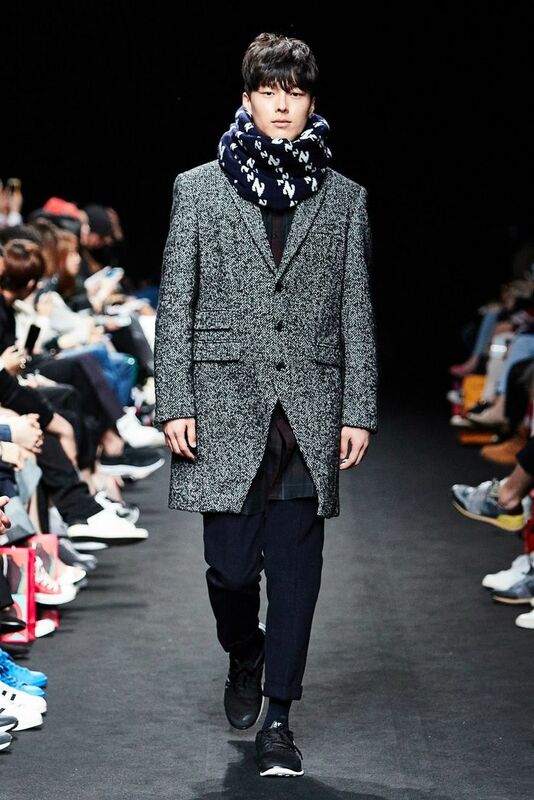 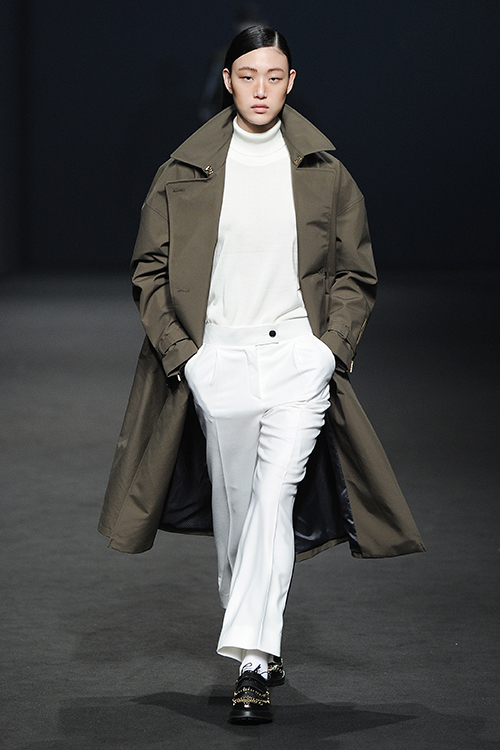 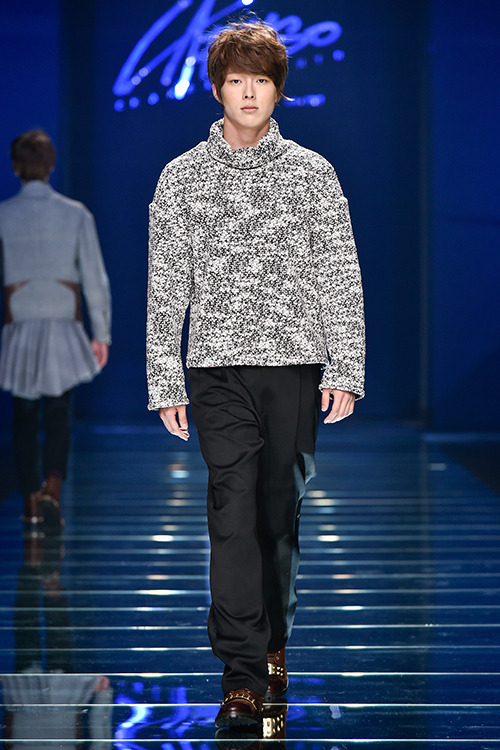 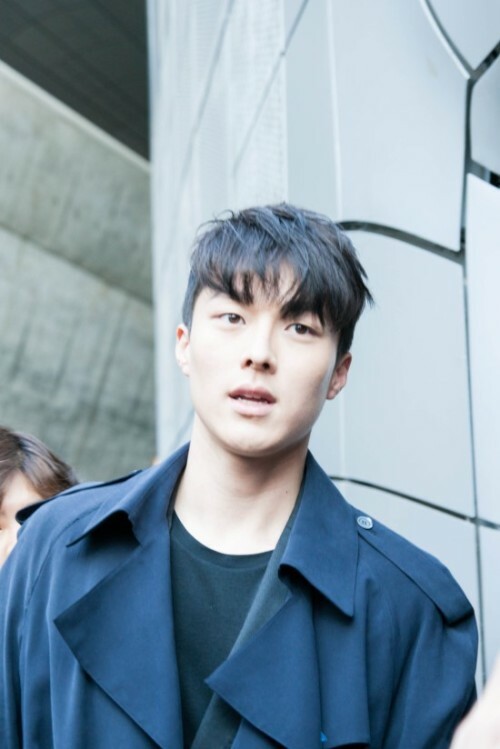 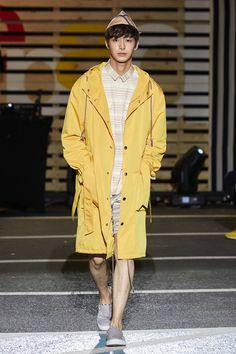 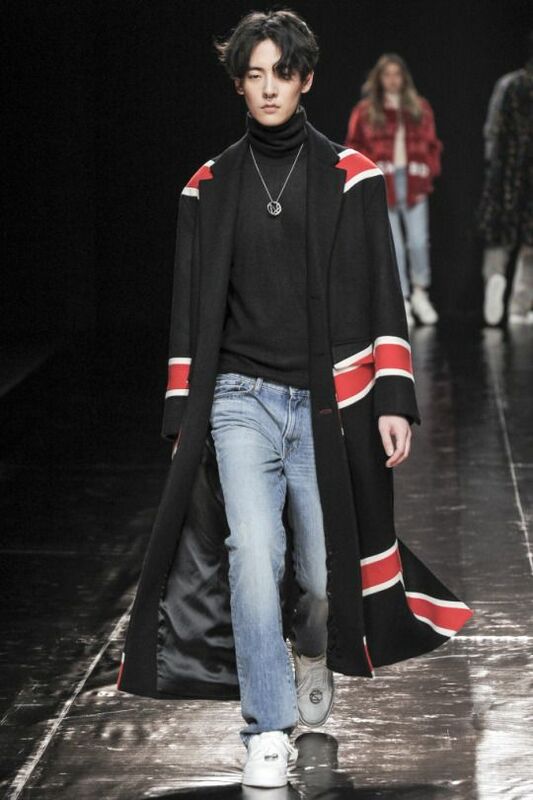 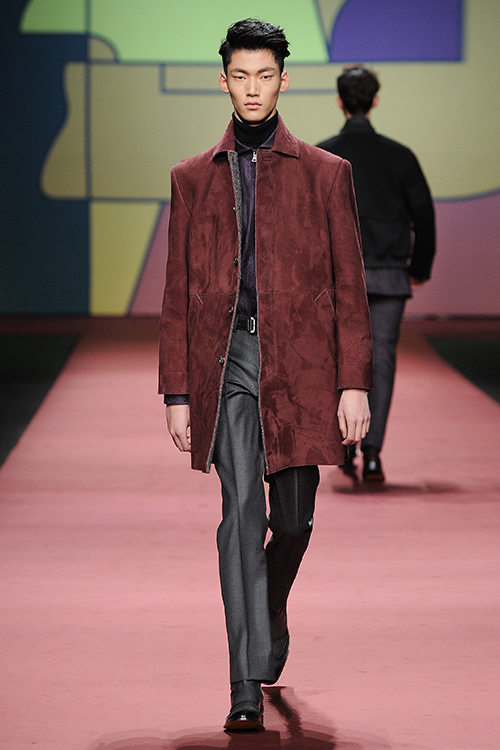 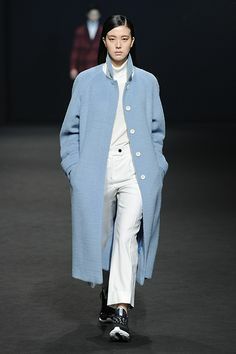 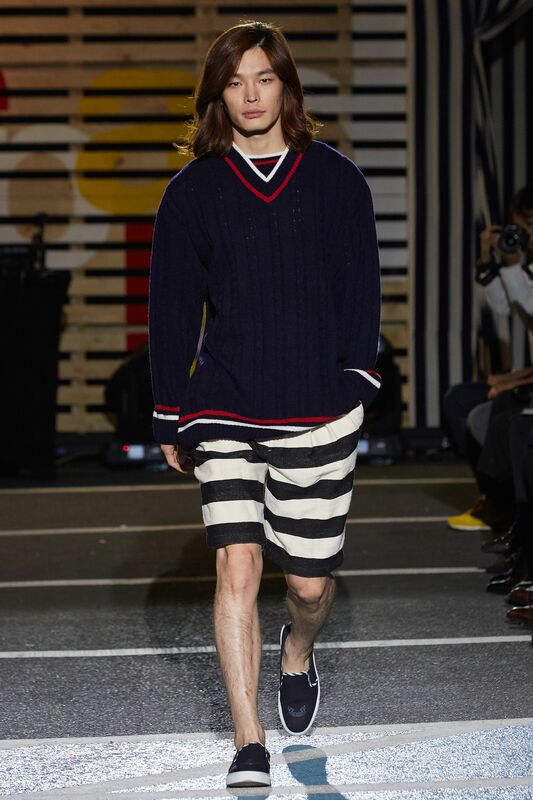 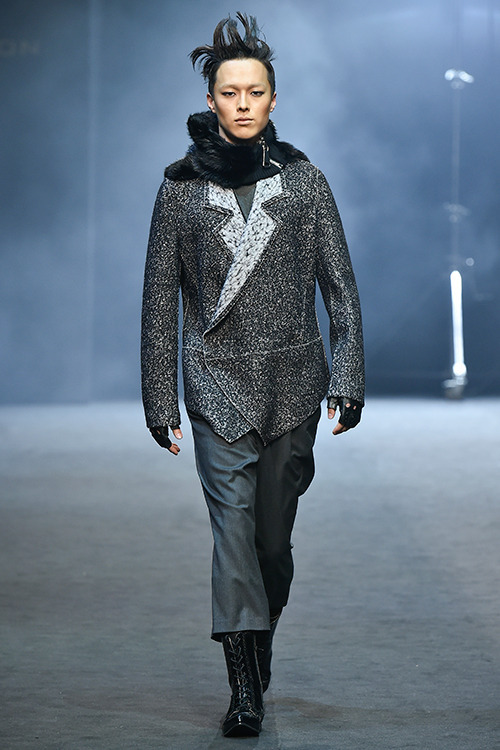 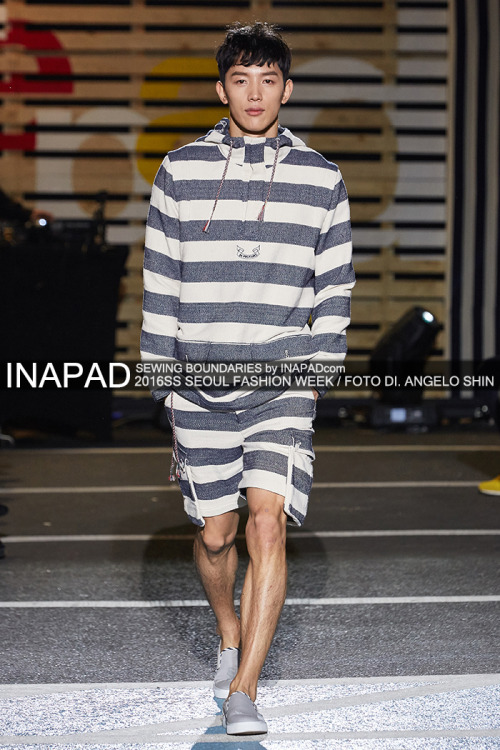 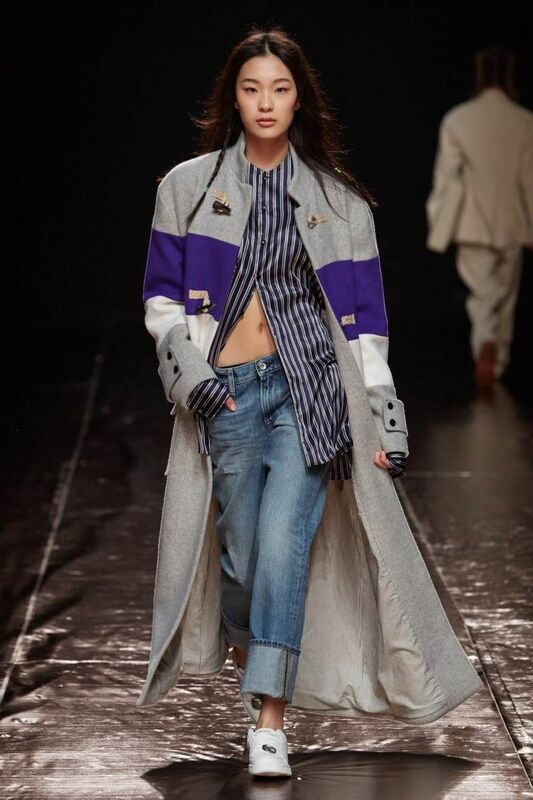 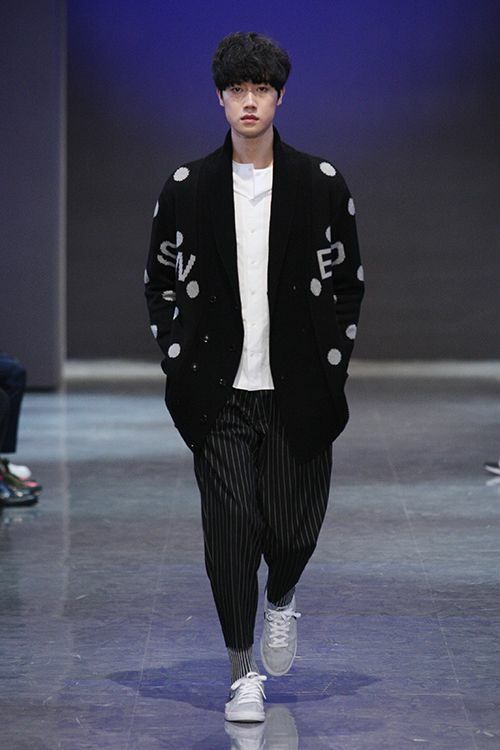 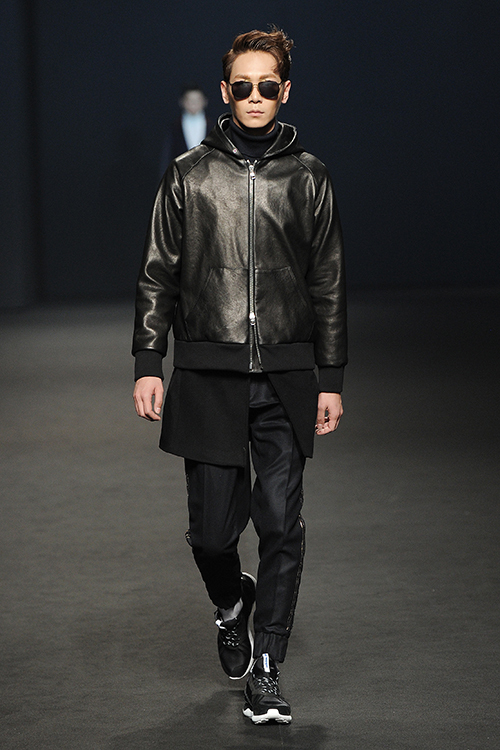 Munsoo Kwon presented his Fall/Winter 2015 collection during Seoul Fashion Week. 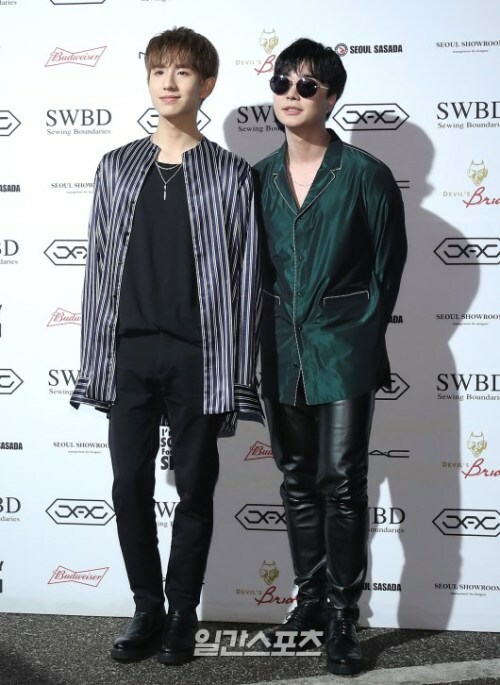 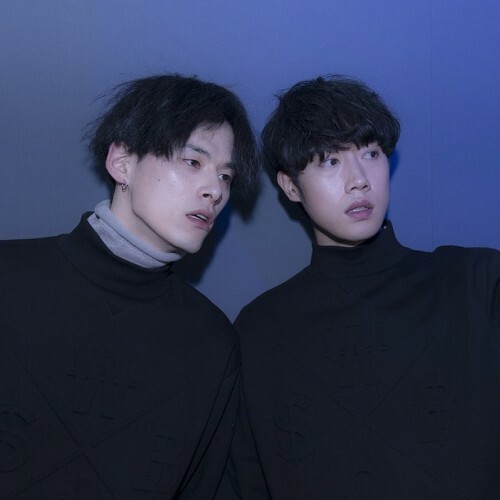 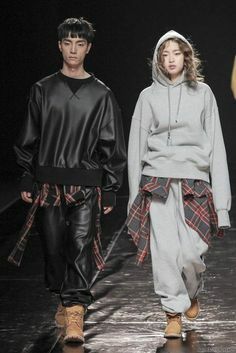 Kwon Hyunbin & Yoon Jungjae at 2015 Seoul Fashion Week Fall/Winter. 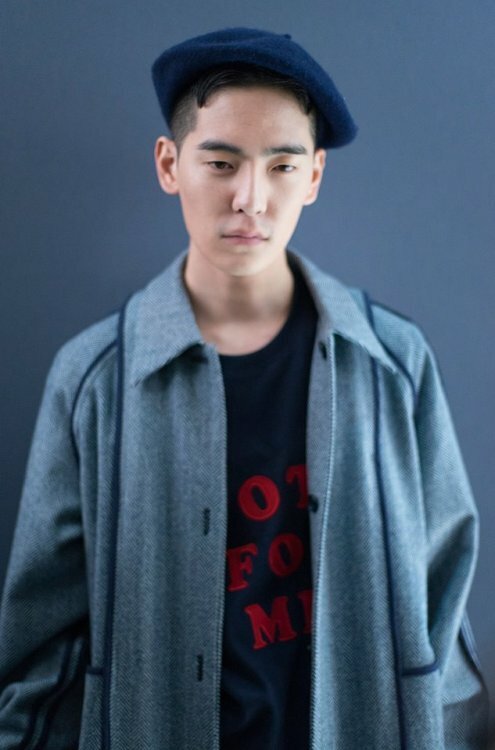 ㄴ Photo by me.